Are you a Income Tax Payer ? 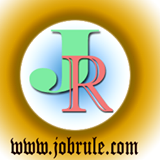 Are you searching for Top Tax Consultant in Berhampore (Murshidabad) ? download Excellent Tax Format for Salary Persons for A.Y 2019-2020 especially for the School teachers in Murshidabad , Nadia & Birbhum districts . Santi Nath Roy , D.I Authorised Tax Consultant in Berhampore, Murshidabad presents excellent Tax Format for A.Y 2019-2020. As you know that the Tax format for the Income tax payers changed due to new 4% education cess . 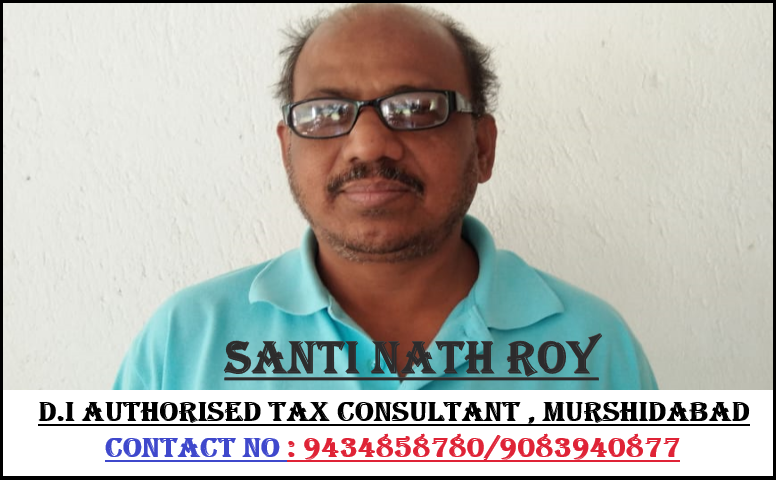 So, to deposit advance tax for financial year 2018-2019 and to know more about Income Tax E-filling , simply contact Advocate Santi Nath Roy, Murshidabad district D.I Authorized Tax Consultant , Best Tax Consultant in Berhampore.